Love soccer ? 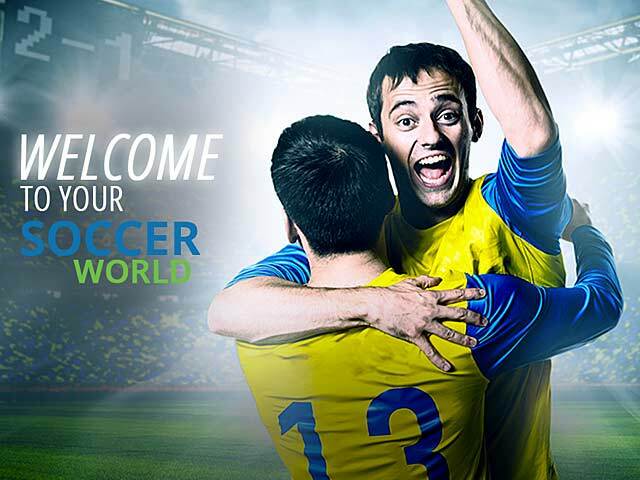 Welcome to your soccer world. 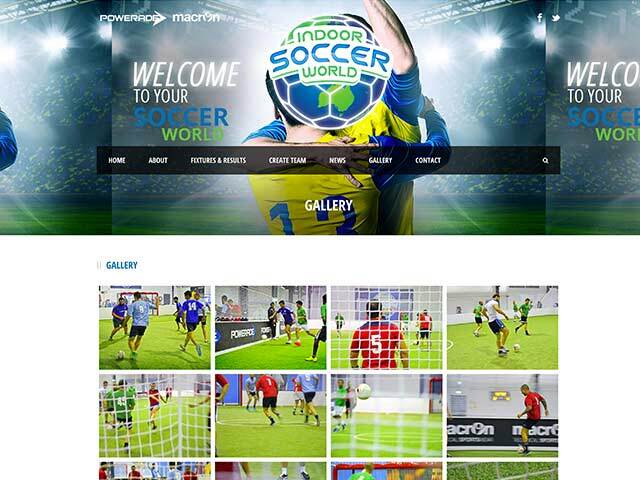 Indoor Soccer World is a state of art indoor stadium. Situated in Tullamarine, Indoor Soccer World has two large FIFA certified fields. Red Ice Creative is in charge of the marketing department and currently organising some very unique marketing ideas. 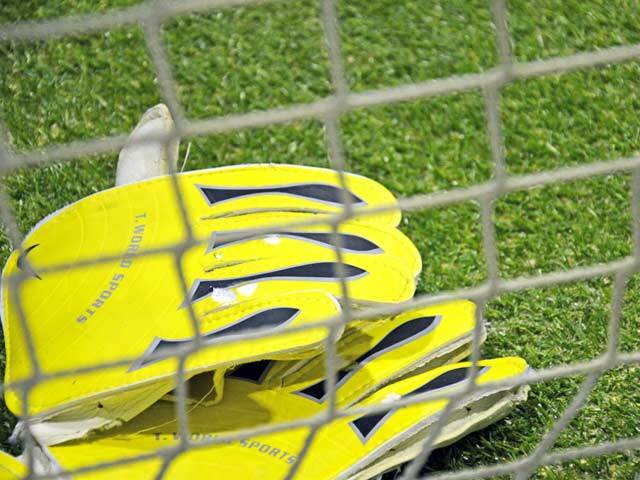 Our strategy is to establish Indoor Soccer World as the English premier league of the indoor soccer industry. We are very excited to be apart of businesses pushing the envelope!